The iPad so much more than a content consumption device! 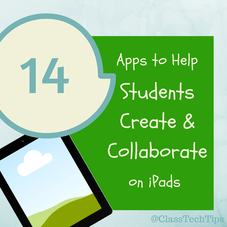 This year turn your students into creators using these fantastic iPad apps. Most of the tools on this list are free and you can learn more about each one by clicking on the links below.